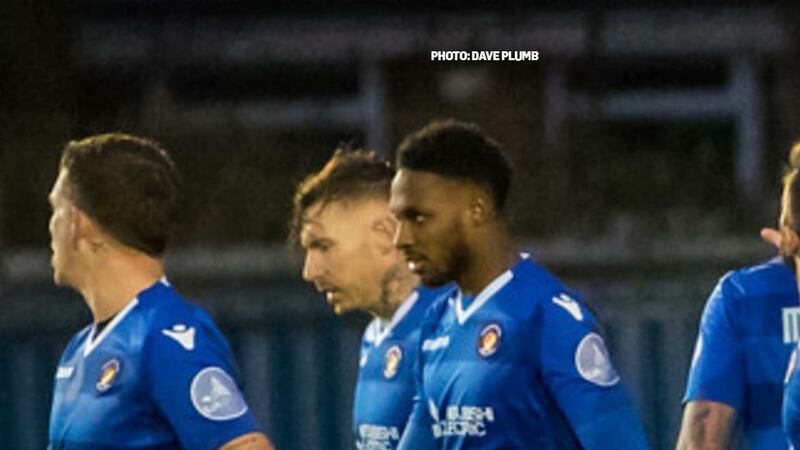 It was the traditional Sutton sickener for the Fleet as they somehow left Gander Green Lane empty-handed after enjoying the bulk of play in the second-half. 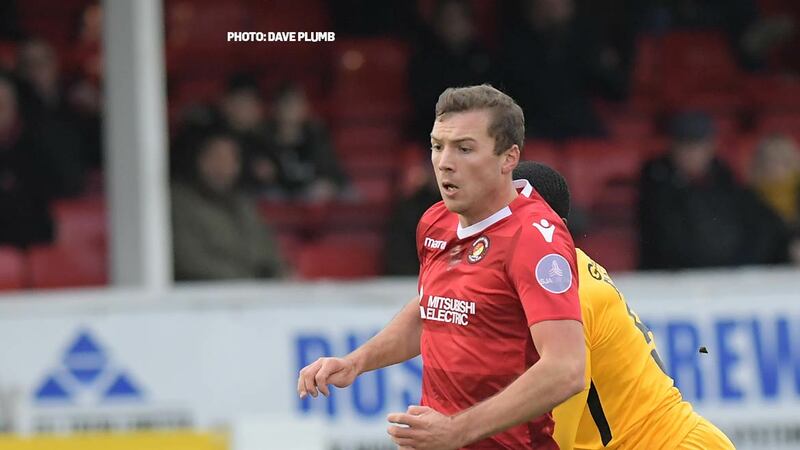 Heading towards a goalless draw but with Fleet pressing, a corner in injury time was just about forced over the line by Gime Toure to hand Sutton their third 1-0 win over Fleet in succession and their fifth clean sheet against their Kentish visitors. Garry Hill named an unchanged side once more against a home side lacking skipper Jamie Collins and influential midfielder Craig Eastmond. Any thoughts that might blunt Sutton’s effectiveness were soon dispelled as their usual tall, powerful lineup made the most of windy conditions to take the game to the Fleet. They forced a corner in the first minute as a long ball upfield skipped off the surface, misjudged by Ashmore, who touched it behind as he went to clear. James Dobson tried his luck with a weighty shot from the middle that Ashmore had to push behind as Sutton enjoyed several corners. 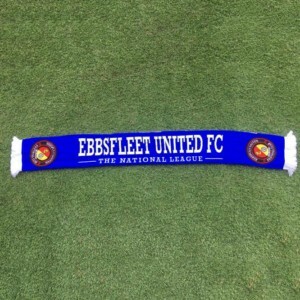 Fleet came back to enjoy a couple of corners of their own and on 13 minutes that was the avenue for the game’s best chance. A Jack Payne corner fell kindly for Chris Bush whose shot was on target from six yards but blocked by goalkeeper Ross Worner and as the goal gaped, Bush’s follow-up was somehow hacked away from danger. Another Payne set piece, this time a corner, was well met by Jack King inside the box but his decent effort was blocked. 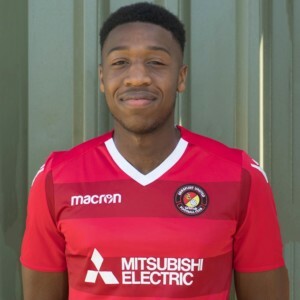 Fleet grew a little more into the game though the home side always had options with Lawrie Wilson kept busy against pacy Tom Bolarinwa but neither team were able to involve their front two sufficiently. Half chances were the order of the day and Wilson created one for Danny Kedwell on 38 minutes but his effort disturbed the side netting. At the other end, Dobson showed a turn of pace to break away as Kedwell tracked him down the left and hoisted a shot goalwards that just drifted high of the upright corner. 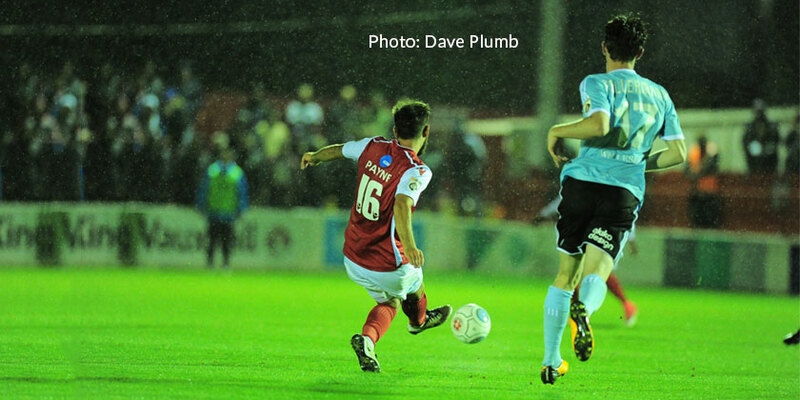 The second half took time to warm up but Fleet enjoyed the better moments of a largely incident-free match. Bagasan Graham opened up the defence with a run from the left but his pass towards Ebou Adams was cut out. Sutton wasted a free-kick after Sam Magri had earned a booking for a challenge on Harry Beautyman on the edge of the box but they became increasingly defensive as the clock ticked down. Hill changed things around just past the hour mark when Cody McDonald and Corey Whitely replaced Graham and Michael Cheek. And McDonald was almost straight on to the scoresheet, bringing down a long ball forward and firing past Worner only for Dale Bennett to clear off the line. There was some neat build-up play by the visitors but Sutton defended in numbers and there was little room to exploit. Kedwell found Payne on the edge of the box on 68 minutes and his placed shot was just over before McDonald got a shot off on the turn that perhaps lacked power but still beat Worner only to bounce back off the post. Play became a little scrappy as Sutton continued to surrender possession cheaply. 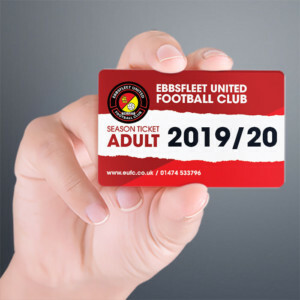 Fleet couldn’t find the killer ball but as the game entered its latter stages, the visitors were the only side looking for the three points, particularly with Whitely probing the areas on the left. With three minutes of time added on, Adams was unfortunate to be booked for a routine lunge and mild exchange with the assistant referee. With supporters awaiting the whistle Fleet worked a move down the left, Whitely feeding Adams who appeared to dummy the ball but it allowed Sutton to rob possession and force a corner. That was well placed to attack and Ashmore threw himself in front of the first effort on goal, blocking with his chest, only for Toure to scoop up the second ball and just about force the ball over the line to the disbelief of the travelling fans. Can Fleet fire Shots across the bows?